PWGA conducted an on-course Rules of Golf Seminar at the Haggin Oaks Academy Course on Wednesday, March 27. 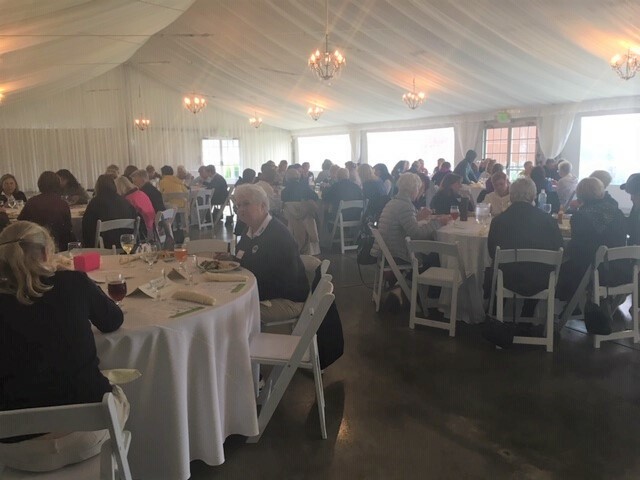 Approximately 80 women came out to learn about the new 2019 Rules of Golf. Thankfully, the weather cooperated until noon when the seminar was over. Stations were presented by Pat Keys, Nancy Boggs, Marcia Whiting and Dana Carrigan. After 3 hours on the course everyone went inside and enjoyed a delicious Mexican buffet. Once we were inside the skies opened and the rain came down. PWGA thanks Haggin Oaks and Morton Golf for supporting our event.